Bringing you the shortest offer yet on PrimeStox. The Dog Treat Company are producing a Halloween Edition. Paid back in full on 2 Nov 17 2 days early!!! 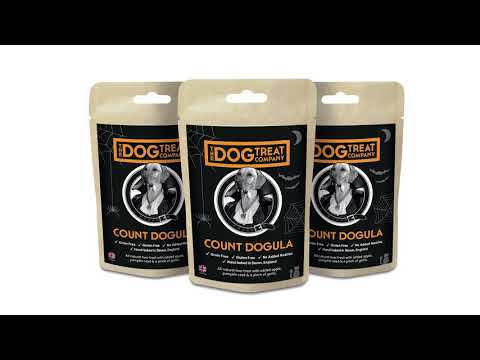 The Dog Treat Company love to make special editions and this year they have been approached by a customer to make a Halloween Edition of their popular dog treats. The Halloween treats weigh 80g and come in a special pack. To pay for their production company are raising £8,050 to make 11,500 packs. 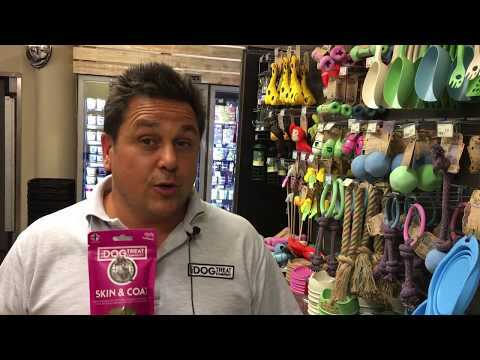 The Dog Treat Company expects to pay back quickly since the goods will be sold in a month and payment terms are 30 days. They are offering repayment in 2 months and a profit of 3.4% - an annual rate of 22%! The Dog Treat Company successfully raised £8,050 to fund the production of 11,500 packs 592 days ago. Check back soon for more offers. The Dog Treat Company's proposal is simple. They usually manufacture 15,000 units per week of their regular products. Now they are raising £8,050 to pay for the production of 11,500 Special Edition packs of Halloween Dog Treats. That's 70p/pack and investors will own them until they are sold. They have a purchase order for the goods from a European retailer. The treats will be made and delivered in one month and The Dog Treat Company expects to be paid in 30 days. This means the company expects to repay its investors in 2 months, plus 3.4% profit. An annual equivalent rate of 22%!